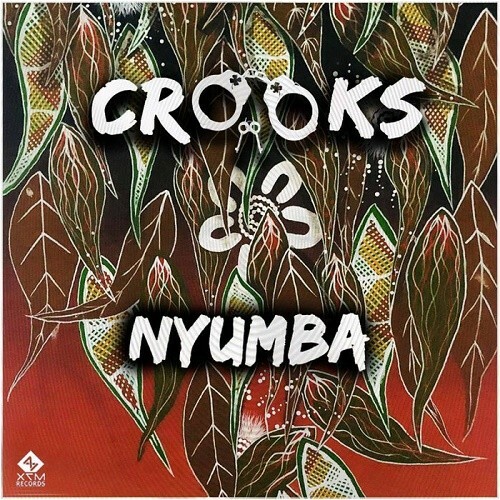 'Nyumba' Is the new 3 track EP from Crooks (X7M Records). Nyumba is the indigenous word for song and dance in Yidinji one of the many dialects. This mini album takes you on a sonic journey deep into the Australian bush - and pays tribute to the traditional owners of the land that he calls home. Showcasing a new style with a modern twist on the classic Australian sound - Crooks has gone above and beyond to bring you something unique. Vocals on Nyumba by Coedie McCarthy. Original art: Kiaron Assan. Enjoy!